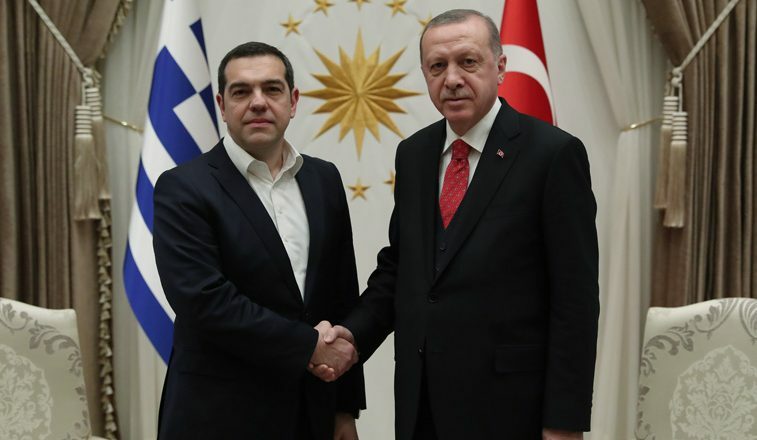 On 5 February, Greek Prime Minister Alexis Tsipras met with Turkish President Recep Tayyip Erdogan in Ankara in an attempt to appease tensions between the two neighbors over a number of bilateral issues including the long-running struggle over energy exploration off the coast of Cyprus. While President Erdogan said he believed that “every problem could be resolved through dialogue”, Mr. Tsipras welcomed an “open” dialogue and agreed that differences “can and must be solved by dialogue”. Mr. Erdogan also said he expected more cooperation from Greece in the extradition of eight soldiers who fled to Greece after the failed coup in July 2016 against his government. Mr. Tsipras insisted that “coup plotters are not welcome in Greece” but that he “respects the decisions delivered by the judiciary” shifting the scope towards the importance of having a stronger “cooperation on the sector of security”. Reportedly, the exchange was more constructive than when Erdogan went to Greece in December 2017, where he asked for the revision of the 1923 Treaty of Lausanne, which sets the boundaries between the two countries.